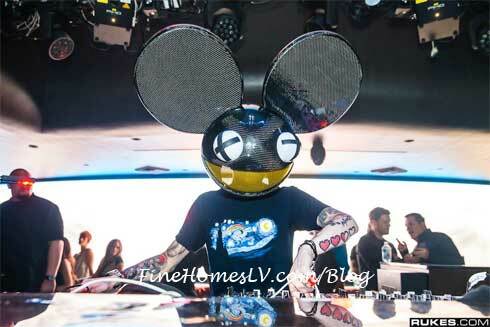 EDM phenomenon deadmau5 spun his famed remixes for thousands of partygoers with the return of his exclusive “unhooked” event series at Hakkasan Las Vegas at MGM Grand on Friday, April 26, 2013. The highly anticipated Grand Opening weekend festivities at Hakkasan saw the mega-club filled with celebrities and more. 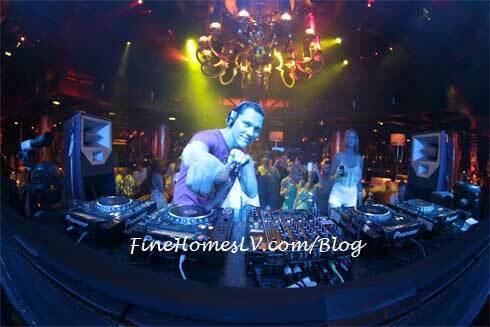 WET REPUBLIC star studded DJ line up for March and April has been announced to launch the pool season into high gear. Beginning Saturday, March 30, Las Vegas’ hottest pool party destination will welcome the world’s most celebrated electronic dance music artists who will provide non-stop, action-filled entertainment for guests. 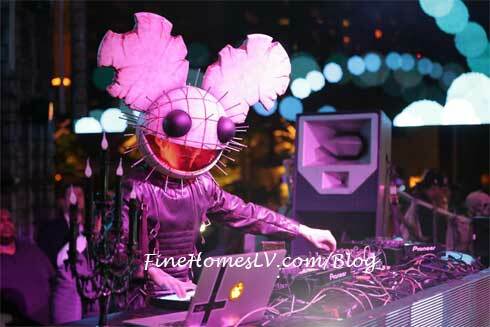 deadmau5 created a special Halloween musical set to nearly 7,000 passionate clubgoers who passed through the transformed gates of XS nightclub Las Vegas.